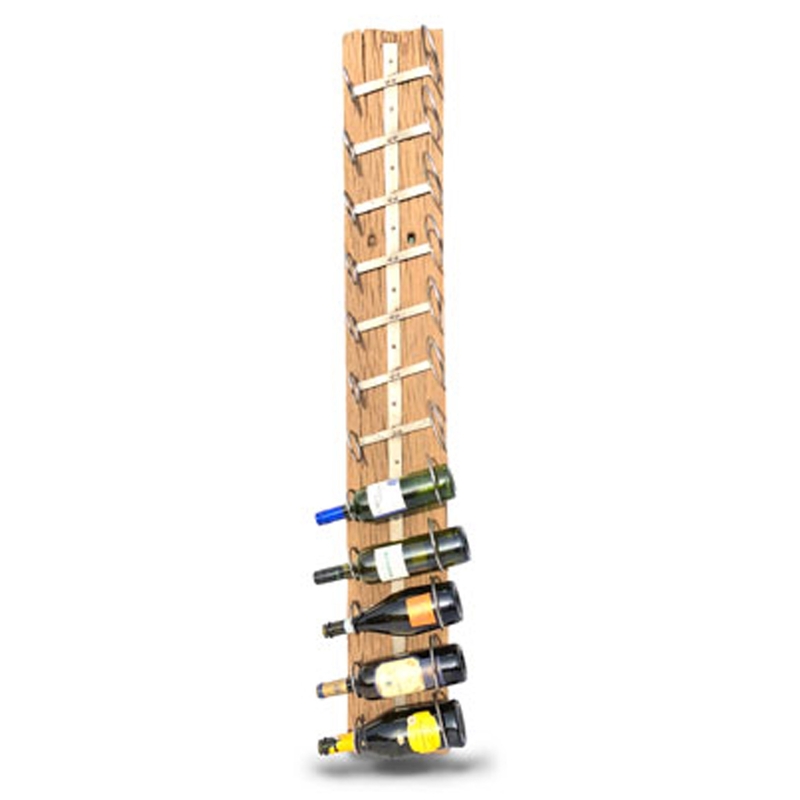 We are very proud to introduce this wonderful Rustic Root 12 Hole Wall Wine Rack. It has a beautiful design that'll be sure to stand out and grab attention, whilst making your home feel a lot more practical and stylish. The 12 holes allow for a large amount of wine and bottles to be stored efficiently.